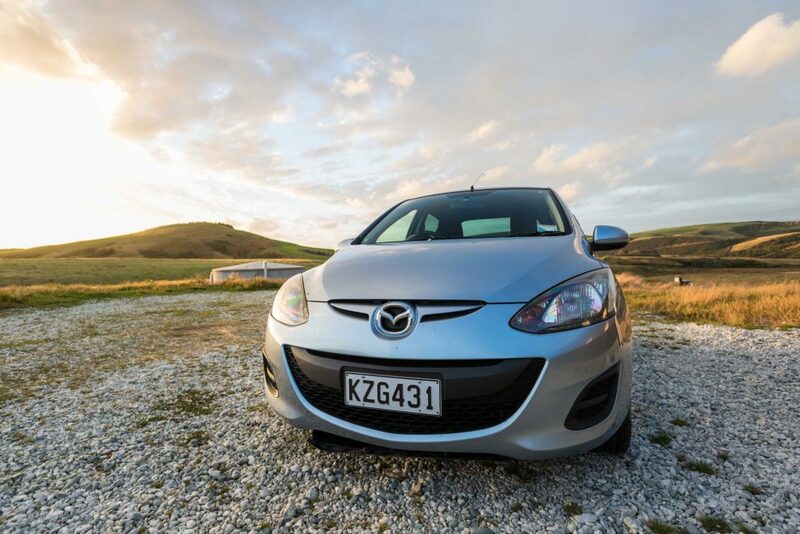 This is our Transfercar New Zealand review. We used Transfercar in New Zealand in February 2018 after friends of ours who live in Christchurch told us about the company. If you do not know what Transfercar is, here is a brief description of what the company does. Transfercar is a middleman. They operate as the middleman between rental car companies and regular everyday people like you and I. Sometimes when people rent cars, they do not return the car to the same location they pick it up. This was true of us in New Zealand. We picked up our first rental car from Aerodrive at the Auckland airport. 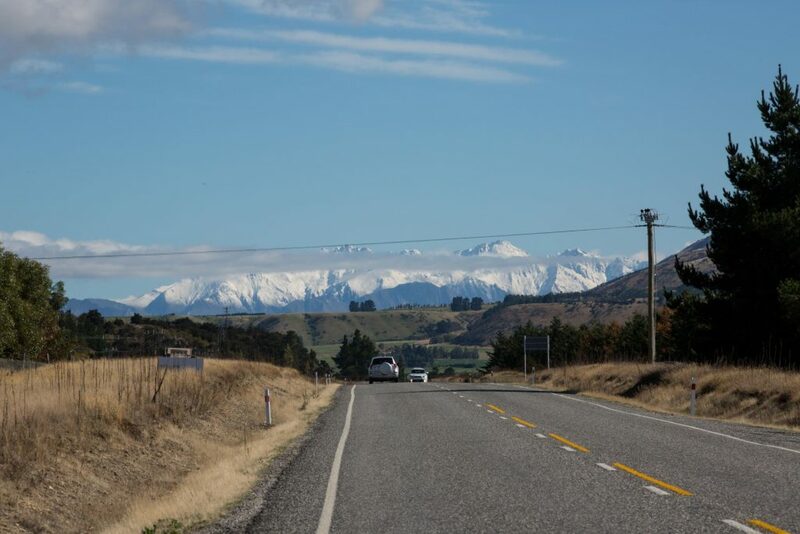 However, we were driving down to Christchurch to stay with friends, so we wanted to drop the car off in Christchurch. What Transfercar does, is arranges for someone to take that car back from Christchurch to Auckland, where it belongs. All of Transfercars rentals are one-way rentals. You are picking up a car in one city and dropping it off in another. This saves the rental car company the expense of flying an employee down to pick up the car and drive it back, or paying for a shipping company to freight the car back. Everybody wins. You get a rental car for super cheap, the rental car company gets their car back at no expense to themselves. 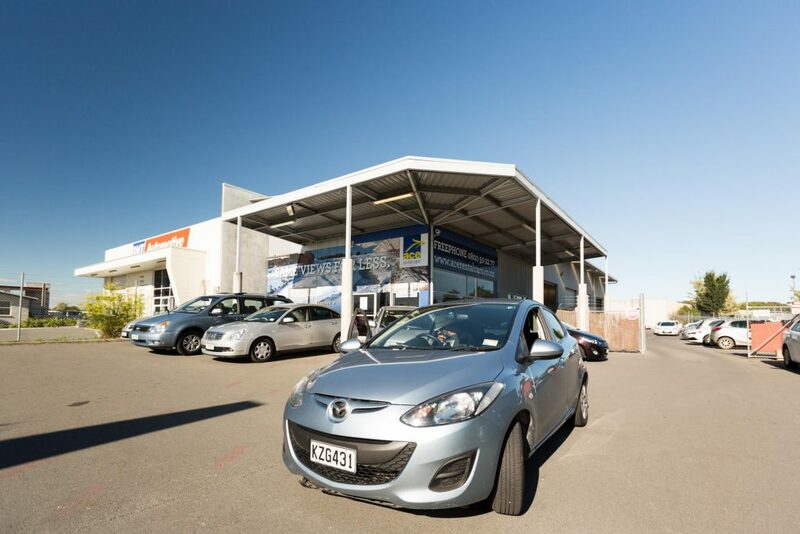 We booked through Transfercar to pickup a Mazda Demio from the Christchurch Airport Ace Rental Car and drop it off at the Auckland Airport Ace Rental Car location. In total, we paid $135 for 8 days with the car. We also got a free tank of gas which ended up saving us around $60. We had a great experience with Transfercar New Zealand. Once you book with Transfercar all your contact is with the rental car company and not Transfercar. At the Ace Rental Car location in Christchurch they knew exactly what was going on, and it only took us 10 minutes to get our car. When we dropped our car off in Auckland at the Ace Rental Car location, it again was a seamless procedure. The car itself was an older model and had around 100,000kms on it. It was a small, rickety car. The cigarette lighter/power outlet did not work, so we weren’t able to charge our phones while we were driving. However, they did have a USB port on the faceplate of the stereo system and we were able to plug our phone into that. It did not charge, but it kept it from losing power while we were driving. Other than the car being a tiny, rickety clunker we had a great experience and would definitely recommend the company if you want to save some money and get a cheap rental car in New Zealand.